The Law of Prosperity begins and ends within. You can take control of your outcomes in all aspects of your life, tuning into the Law of Prosperity and The Law of Attraction as easily as tuning into a radio station. You swing into them automatically just by thinking. Our very thoughts and the vibration of our feelings deliver exactly what we’ve requested. Without exception and without filtering. Our filter is our Reticular Activating System (post coming on this) So you can get ‘snap’ or ‘crap’ on tap just by thinking. Once you know, without a shadow of a doubt that there is a higher force (god, source, higher self) whatever name floats your boat, governing our results, that we are not alone unless we chose to be, AND that it is possible to align with that vibration and energy of abundance, prosperity and grace, we can slip into the ‘flow of ease’ and the ‘ease of wealth.’ and it is then we can slow down destruction and speed up success. Oftentimes I have witnessed a total misalignment with a person and their path, this will obviously be conflicting. It’s like the polarities of two opposing magnets. Part of our growth as evolving beings is to find our ‘sweet spot’ in life and if you can’t do it as a profession, fit it in as a hobby until you can. When we find our sweet spot, and start to grow ourselves, our business, our lives, our everything grows organically. The more vulnerable and open to simply embracing that which we do not know the more synchronicity you will be surrounded by. 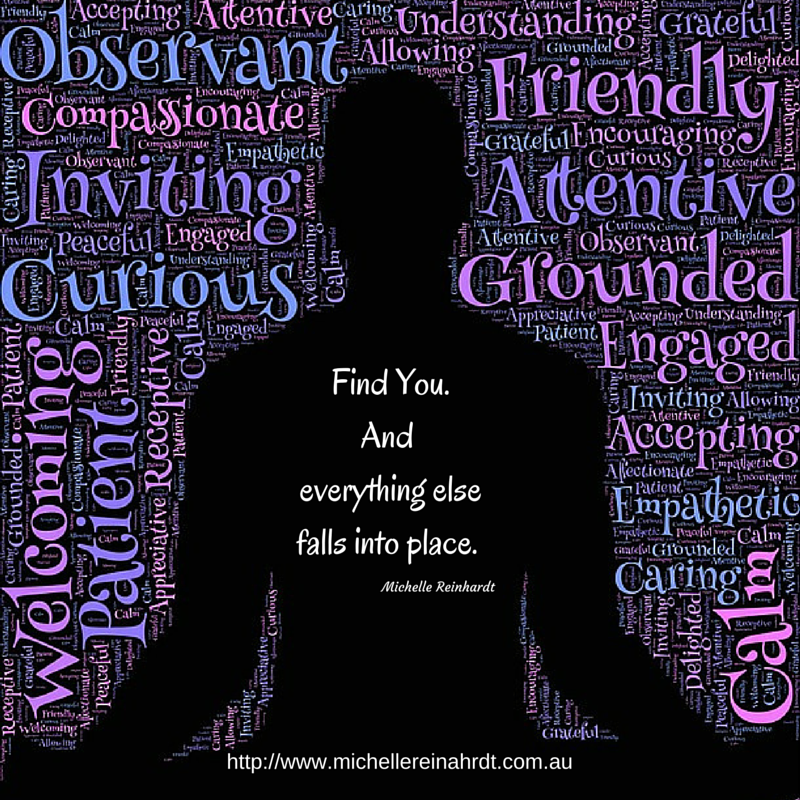 It is a journey, not a destination and the more open you are to learn the more puzzle pieces will be delivered to you. Some call it luck. I call it magic. To get into the Law of Prosperity old thoughts must change, We must rise above them and think other things. Nearly everyone is controlled by outside influences rather than inner realizations. We humans are spiritual beings in a human experience, we are at cause and as thinking beings cannot help thinking, every thought we think we can’t escape from. Our Universe grabs the thoughts and runs with it which explains why when we are in the flow of positivity and everything is working in our lives things keep going that way, until we think something like “Nothing this good lasts forever” and many people sub-consciously stop the flow. Equally, like the flip side of a coin many expect bad things to come in 3’s and are relieved when the third thing happens so they can get on with things. It is that very thought that changes the vibration of receptivity into the vibration of lack, and it is nothing more than a habit. Every thought of every day were are vibrating a Yes, No or Maybe and many wonder why life is one step forward and two steps back. So, what if, for the split second you watch in your mind’s eye the coin flipping and consciously chose which side it lands on? Heads or Tails? Positive or Negative? Scarcity or abundance? Failure or success? What you choose will be what you receive. The law of cause and effect is at play in our mind and it is absolute. There is a Law that causes a plant to grow, a flower to open and all the things we expect and know to be absolute truth in our lives. We are born, we live and we die. That we know for sure. The Law I write about today is the Law of Prosperity. Few have succeeded with this – due to the fact that it is a challenge to believe with the exclusion of ALL niggling thoughts, negative reactions that we know enough, are enough will be enough to succeed. Those that do believe with ABSOLUTE CERTAINTY that they will succeed, they find a way to plough through adversity (to the point of being painfully positive) and power through with success the universal tug of receptiveness aligned. They know the Universe will support them and they are not afraid to take the giant leap of faith because they WILL be caught and they WILL succeed. Why is it easier for some that others? We all begin life the image of Gods perfection and are left alone at birth to discover our own nature. Some are born with a silver spoon in their mouths and have less to overcome than others. Our parents, our siblings our peers and our experiences create our reality as we are influenced by those around us. With the Universe and collective consciousness as it is today, never before have we been on such a level playing field. Never before has there been a time of such opportunity, yet all I seem to hear is ‘Times are hard’ Prices are high’ ‘things are tough’, ‘I can’t get leads’, ‘nobody has any money’, when entertaining these human thoughts we can expect no less than a human result. What your innermost thoughts are you will receive for this is a Law. The truth our inner wisdom speaks as a divine thought and when acted upon without question will deliver a divine result aligning you perfectly with the Law of Prosperity. One must sharpen that vision of their perfect result, the ultimate prize and believe ABSOLUTELY that it can be done and trust that the mind knows just how and it shall be done. Accept and practicing these 4 things. Easier said than done hey! These steps will set you on a path to become internally powerful and until it becomes second nature, it must be your second nature. And my next blog explains how to do all this. It is the time right now for you to choose how to experience your life, in flow with the Law of Prosperity and the Law of Attraction working with you or slog or doing it the hard way. 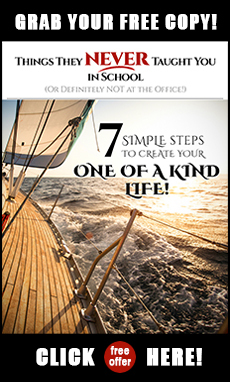 Grab your free gift 7 Steps to create your One Of A Kind Life over in the side bar. 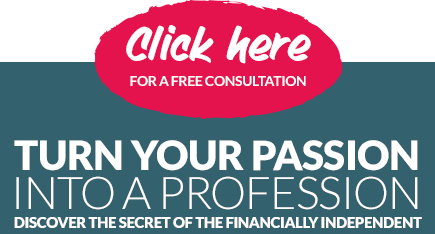 Michelle is an Intuitive mindset mentor, A Home Business Specialist in the Direct Sales realm, a Remedial Masseur, Reiki Master, Personal Trainer, Transition Guide, professional marketer and Successful Entrepreneur. Her passion is more than switching peoples lights on – It is shining a blinding spotlight on‘Unlearning’ the rubbish they’ve been lead to believe and Aligning Entrepreneurs with #AMillionDollarMindset, the law of attraction and their own mind blowing human potential. She aligns Entrepreneurs with their Souls and their Goals and sets them on the path to earning their first $100K online with their own current venture or a brand spanking new one with her in the booming Personal Development Sector.